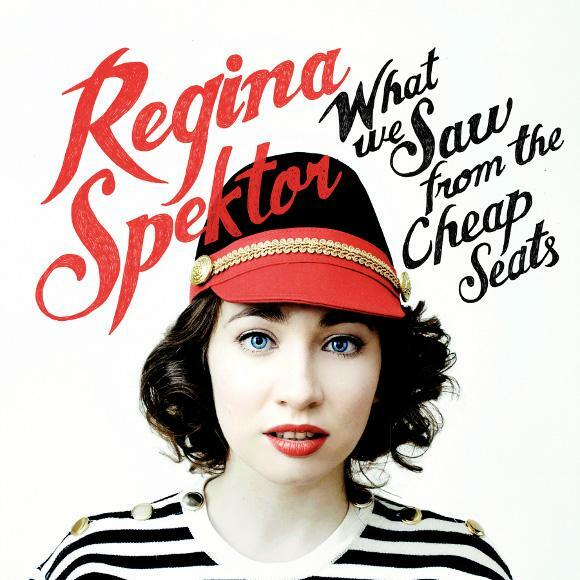 Regina Spektor likes to keep us waiting. She was away from the music scene for three years, rose from the trenches of reclusiveness, and shocked us all with news of her new What We Saw From The Cheap Seats album set to be released 5/29. But, right when we thought we were getting treated with some new material, she hit us with the lead single "All The Rowboats" in late February then forgot about us again-- until now. At least we're getting something, right? Here's "Small Town Moon" and it's a soothing follow up to the first song.